American Airlines 1, United Airlines nil. And still we all lose. It has been a bad couple of weeks for America’s airlines. 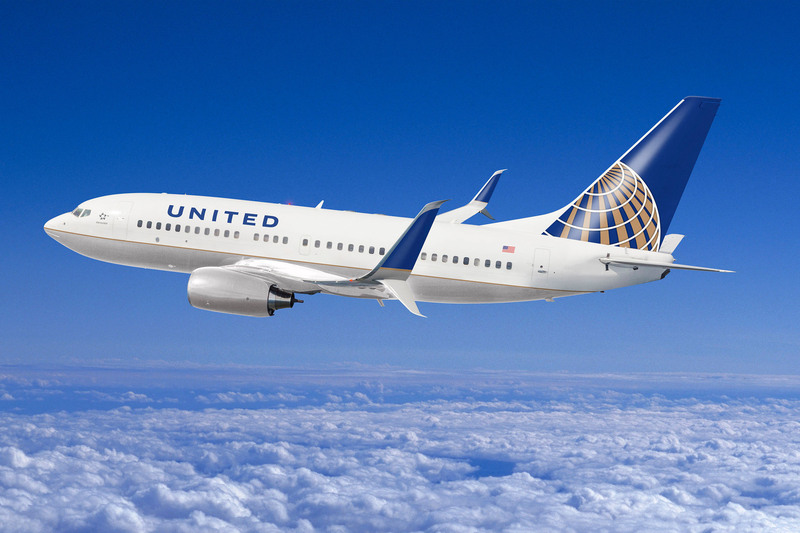 First was the incident at United, where a passenger was assaulted and dragged off the plane by airport security. Yesterday, on American Airlines, a flight attendant “following the rules” barely missed clocking an infant when he yanked the baby’s stroller (which, admittedly, should have been checked baggage) out of the overhead compartment. As if that wasn’t bad enough, he then nearly came to blows with another passenger. American, which no doubt studied the fallout from the United debacle intently, immediately grounded the flight attendant, issued a very compassionate apology, and upgraded the passenger and her babies to First Class. American will fare better than United – certainly better than the CEO of United, who lost his chance for a promotion to Chairman as a result of the messy business. I am sympathetic to flight crews. Passengers increasingly take out their frustrations on flight attendants and gate agents when it is airline management that is to blame for the devolution of the flying experience. Remember when the excuse for charging for checked baggage was the high cost of fuel? That’s so two-thousand-oughts. Fuel prices plummeted during the Great Recession, and yet charging for checked baggage is here to stay. Now we’re also being charged for carry-ons, too. What’s next? Clothing? No wonder we’re spitting nails as we board an overfilled flight to sit in a middle seat next to someone eating a garlic burrito. Gate personnel and flight attendants are, of course, often frustrated and stressed out. Passengers can behave just as badly. We’re not in the Friendly Skies anymore, Toto. Some companies have found a way to create an experience that keeps customers coming back. I recently took an LL Bean watch to a jeweler for a new battery. It turned out the problem wasn’t the battery. The watch was broken. I asked him to repair it. He gave me an estimate of $85, which I agreed to. But then, while the watch was being repaired, I found out that it had a lifetime warranty from LL Bean, so I called them. “Send us the repair bill,” the representative said. I emailed it and five days later, a check for $85 was in my mailbox. 3. The representative on the phone had the authority to assess the situation and take appropriate action because LL Bean treats their reps as the rational adults they are. Thanks to industry consolidation, most airline passengers have little discretion in their choice of airline: people choose flights based on variables like time, cost or access to an airport. Fewer choices make them “customers” whether they want to be or not. Airline management, at the same time, has focused not on the customer experience but on packing planes to capacity to ensure higher profits. And they have almost completely banned employee discretion and judgment in solving small passenger problems, which practically ensures that any small problems will become viral video sensations. After the United incident, passengers from other airlines volunteered their own stories of abuse, unfair treatment and threats of physical violence at the hands of airline employees. This problem is systemic. It’s not just one airline, it’s all of them. Imagine if an airline made promises and then actually kept them. Or took very good care of you if they could not. But US airlines are an oligopoly. You have no choice but to fly with them, so they can treat you like cargo or cattle. And they do. Sure, United has a PR problem. But that’s not the real problem. Another great post, Chris. The hierarchical, rules-based culture that exists in many of the companies you’ve covered (airlines/banks/media) ignores doing what is right by the customer and doesn’t empower front line associates who interact directly with those customers…recipe for disaster! It’s an appalling situation, soon to be made worse if the AMTRAK cutbacks happen. People who have found solace in a leisurely train ride will be forced to deal with the airborne cattle cars.